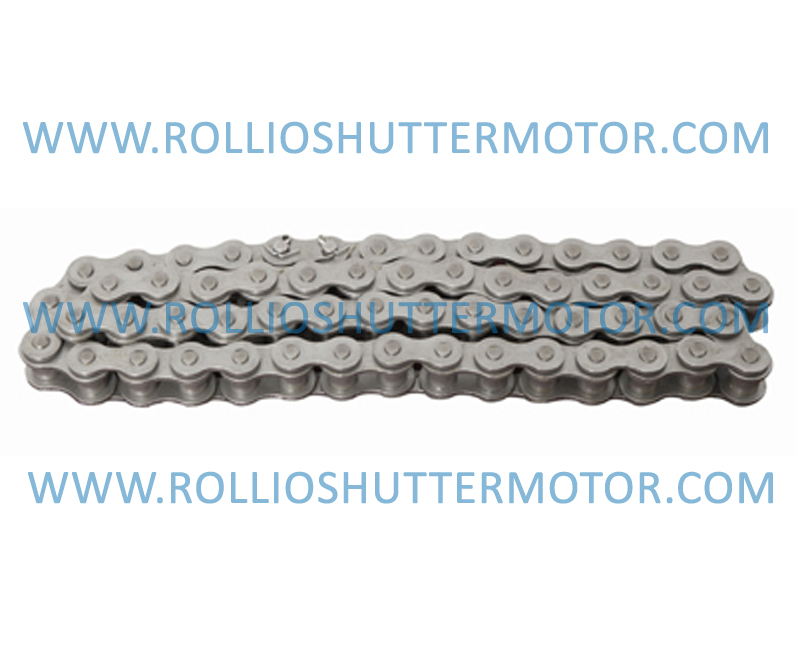 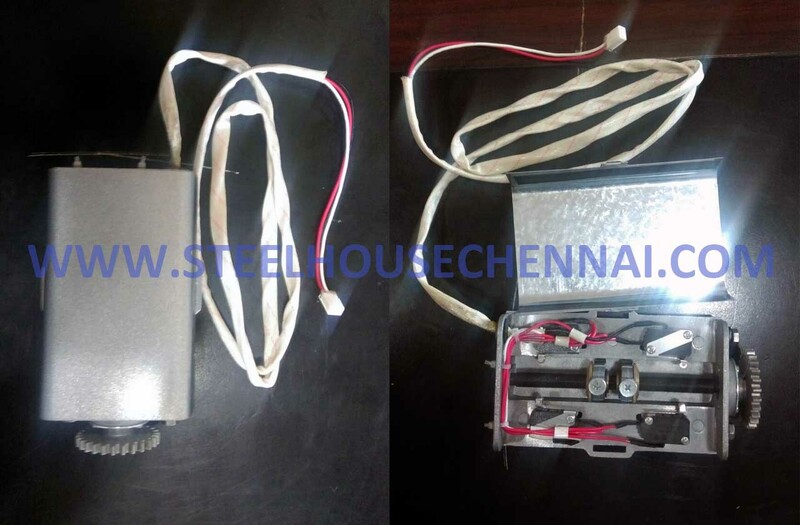 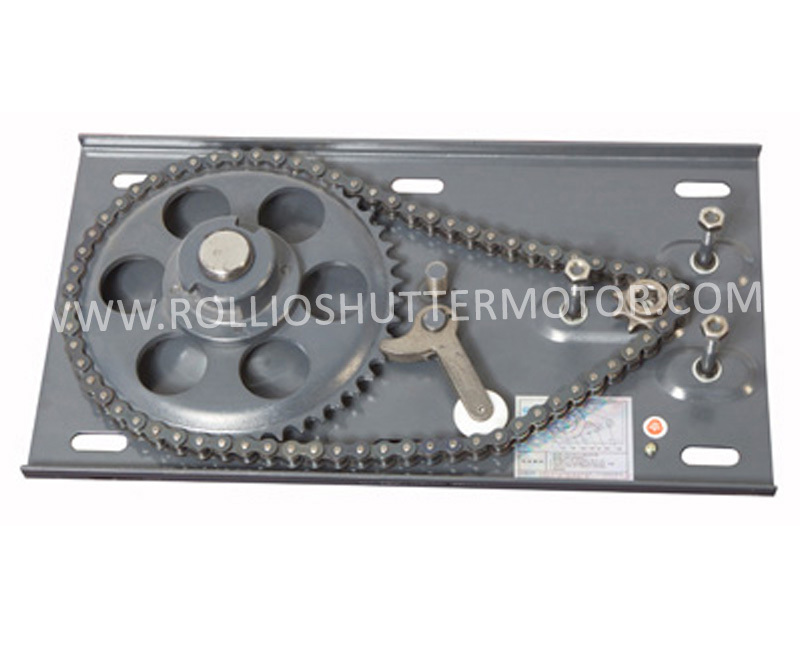 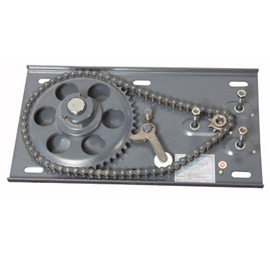 Rollio Shutter Motor - For All Kinds of rolling shutters. 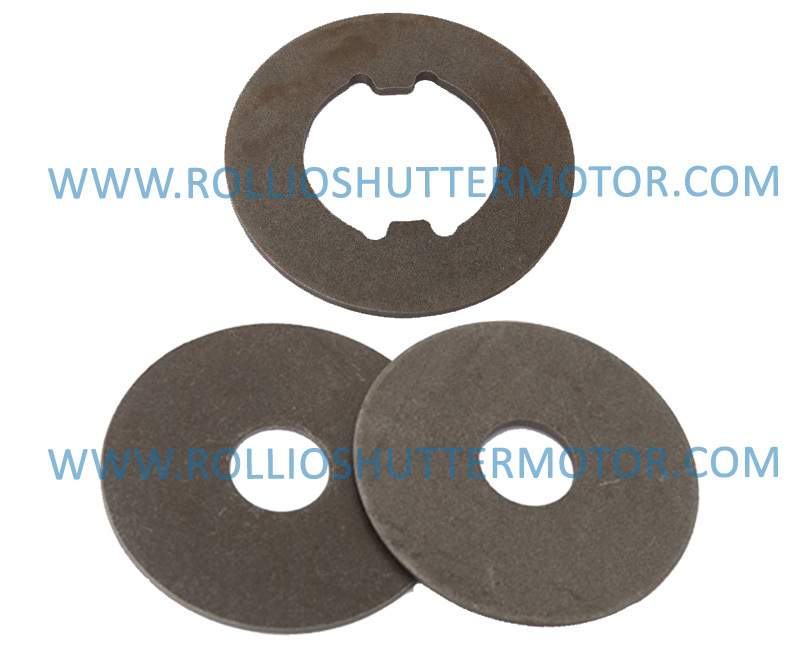 Rollio Shutter Motor - Rolling Shutter Motor. 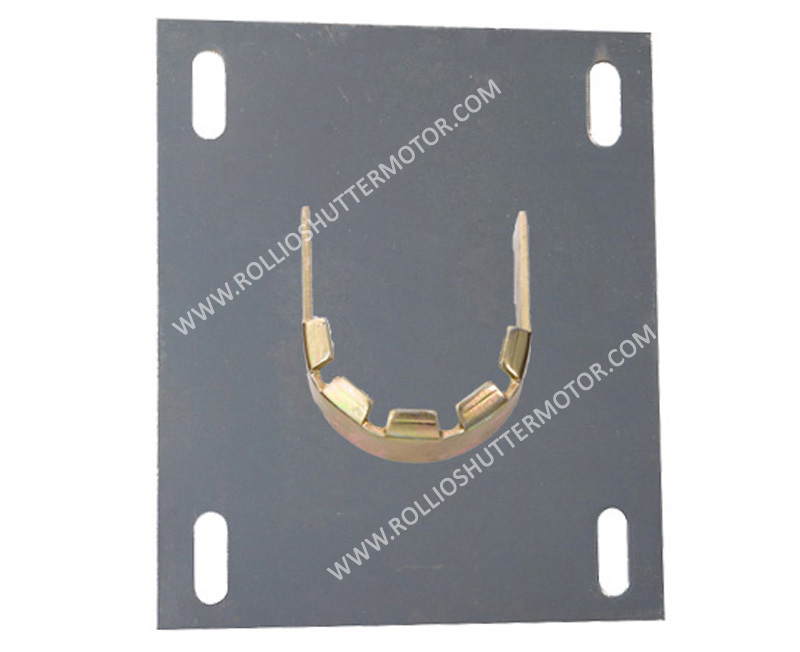 Rollio Shutter Motor - High Grade Copper Winded Shutter Motor. 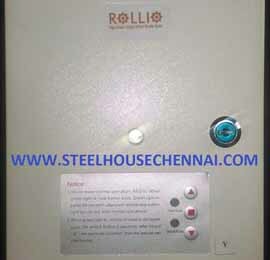 Rollio Is The Brand name, comes in copper coiled shutter motor, Which Results in long life. 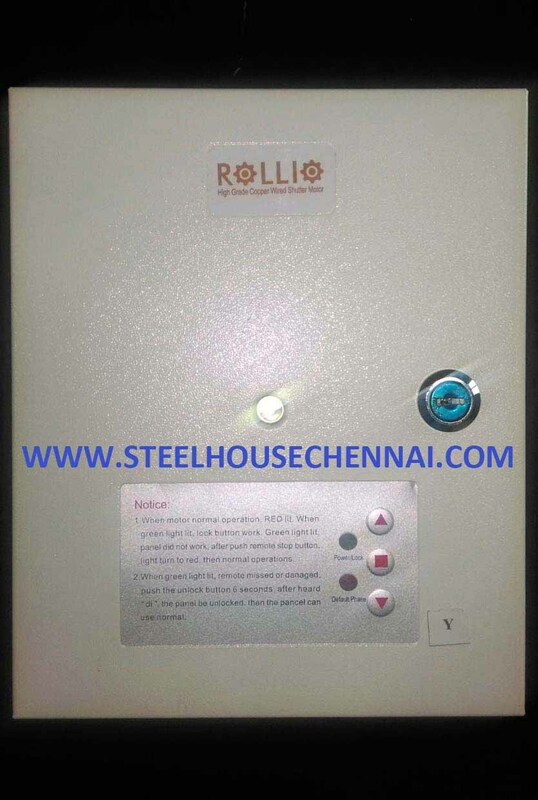 Rollio comes in copper coil based motors, So it can withstand more stable comparing to other normal aluminium winded coil. 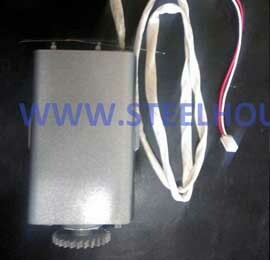 We are the only shutter motor importers to give 1 Year Warranty. 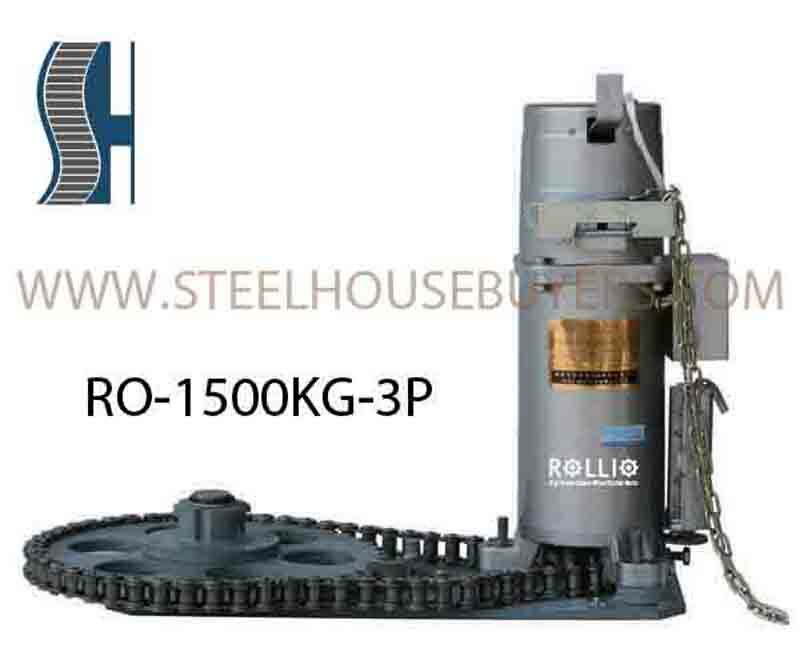 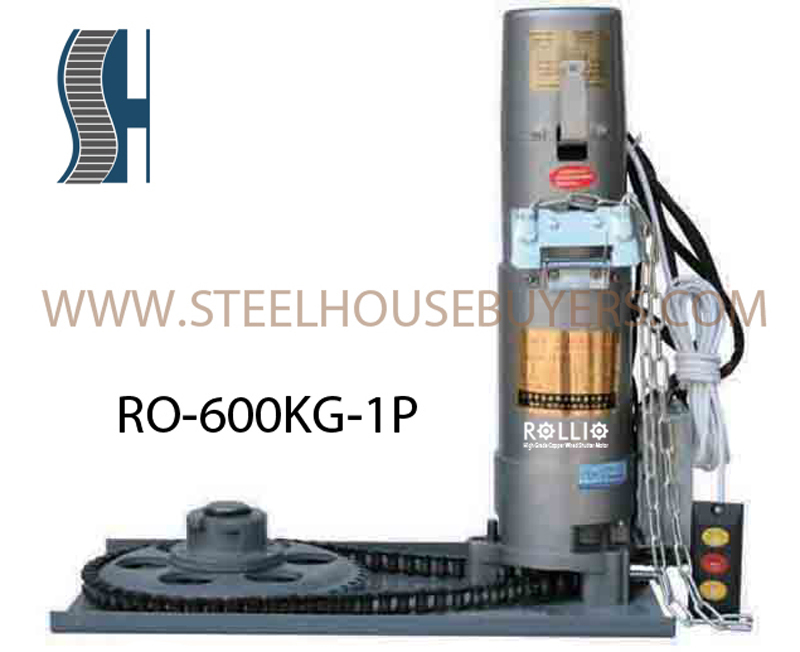 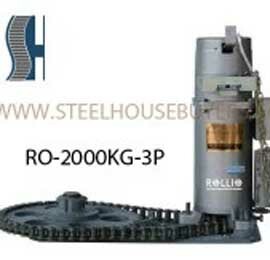 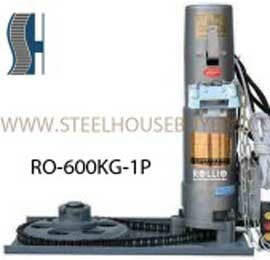 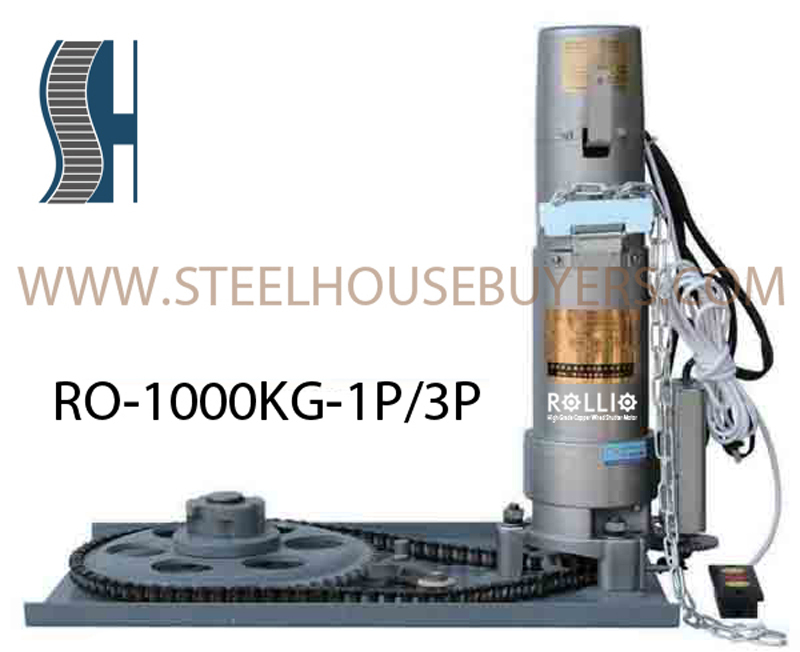 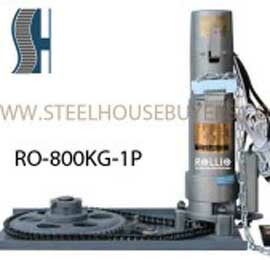 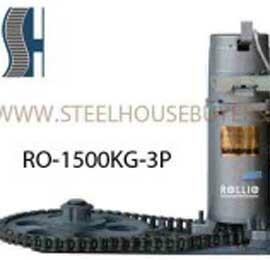 Rollio is a product of Steel House. 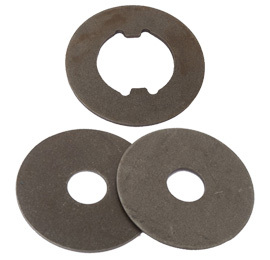 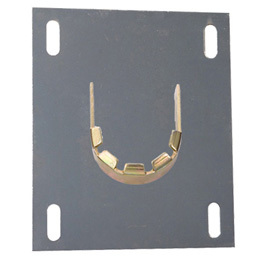 Our products are known for their high quality, durability, and reliability. 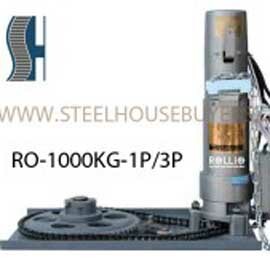 This is due to our emphasis on design, engineering, and manufacturing. 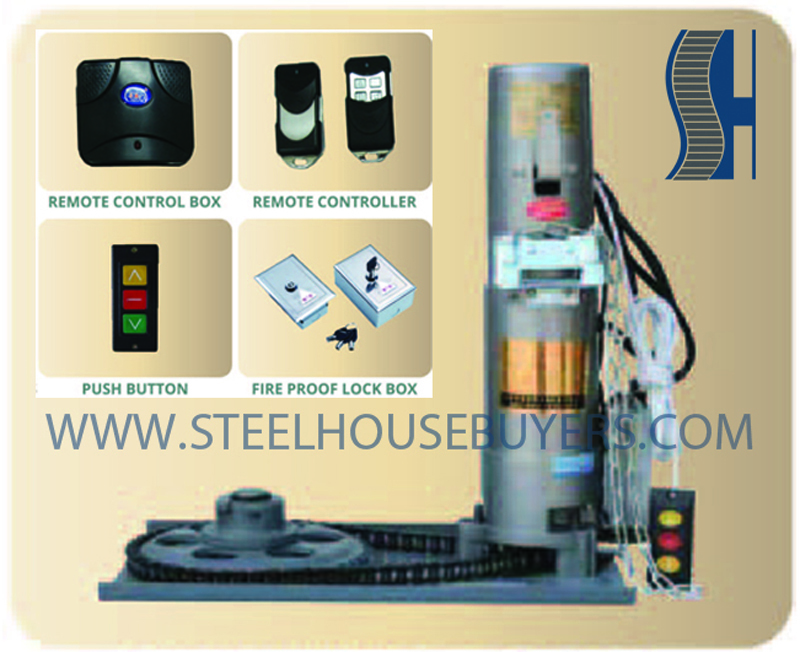 We adhere to international standards by acquiring & adapting latest technologies along with in-house R&D. 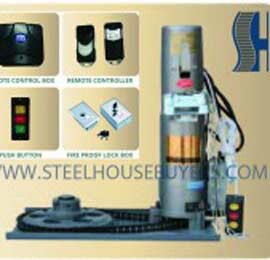 This enables strong customer orientation, being sensitive to their needs, and responding quickly to the changes in the market. 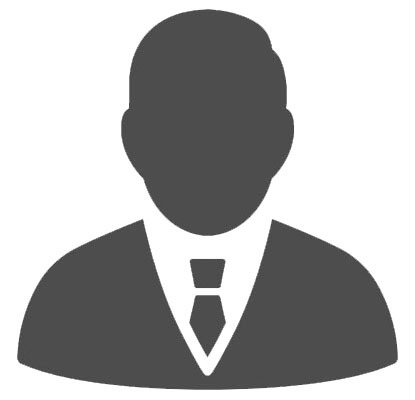 "ARISE, AWAKE and stop not till the goal is achieved"